Pixi Booth ARE YOU A VENDOR? 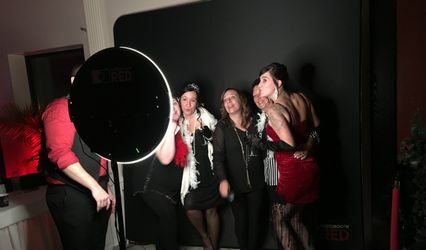 Pixi Booth is based in Montreal, Quebec, and offers a stylish, user-friendly, and unique “open air” photo booth service. 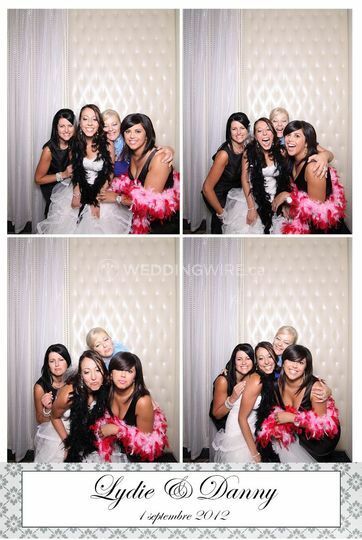 Using the very best photographic equipment, their photo booth has been designed by professional photographers. 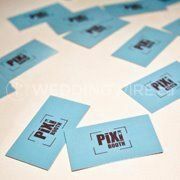 Pixi offers a most memorable interactive and instant picture taking experience for your wedding guests. 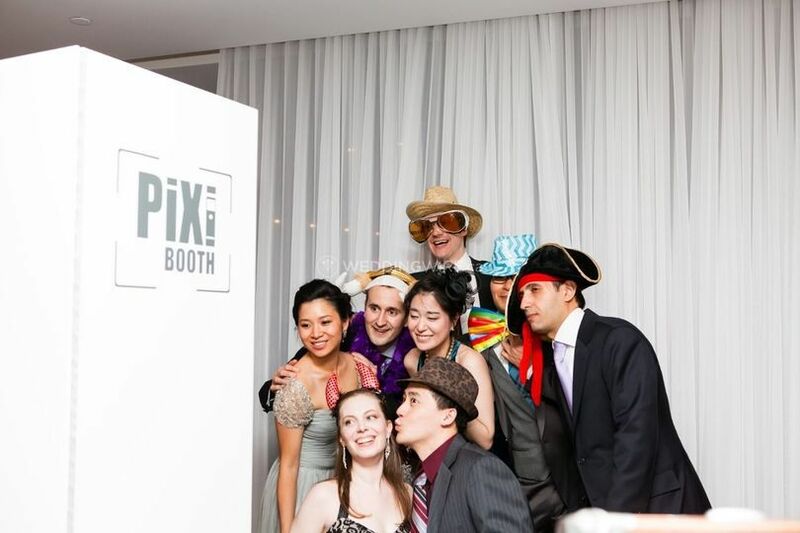 Pixi Booth serves the greater Montreal area, Quebec City, and Ottawa. 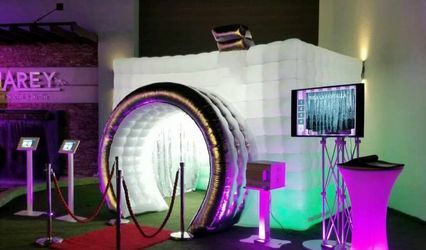 Booth fits up to 20 people Extra hours, custom backdrops, scrapbooks, custom branding, idle time, and double prints are available as add-on services. What a great service we got! It was such a great feature at our wedding that some friends of ours decided to hire them for their own wedding a few months later. It's such fun, kids love it, you get super fun photos from your guests and it's just really great in general to have at a wedding reception. 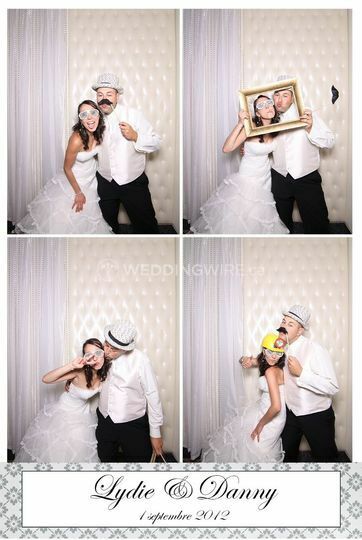 My husband and I wanted to give our guests some added entertainment with a Photobooth. We looked for a long time, searching for a company that could combine quality pictures at a competitive price. We were lucky to find Pixi Booth. Wael was great from the start, responding to our emails and even finding us a particular background for our pictures. It was great to be able to customize the number of pictures, layout and added details. On the night, Wael was there himself, helping the guests and making sure that everything ran smoothly. Over the 3 hours, 157 pictures were taken...so fast printing and turnover! 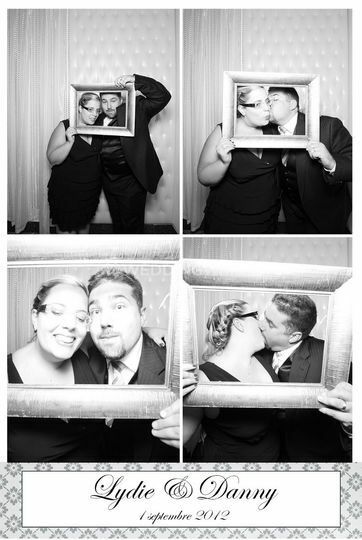 We are so happy we decided to get a photo booth for our wedding! All the guests just loved it, it was a big hit with all ages! 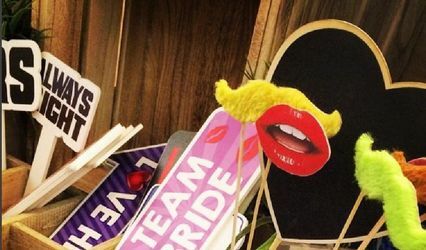 Especially because they were able to get a print out of the pictures immediately, which is not always the case with other photo booths. Another thing I liked about the print out pictures is that you can customize the message you want written (ex: Jane and John's Wedding, Jan 1 2013) with a nice design that Pixi booth is happy to help with. The day of, they were on time, provided great service and were patient and helpful! 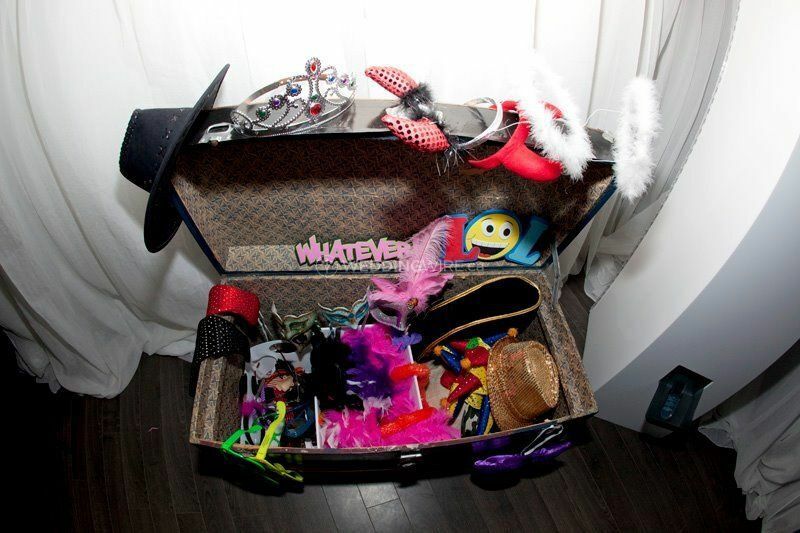 I also wanted to add that the props they provide are really fun and there is so much to choose from! We ordered Pixibooth off of a groupon that gave half off. Baisically it's like a photobooth but it lacks teh back wall it just has the front part with the screen and it prints off the pictures. 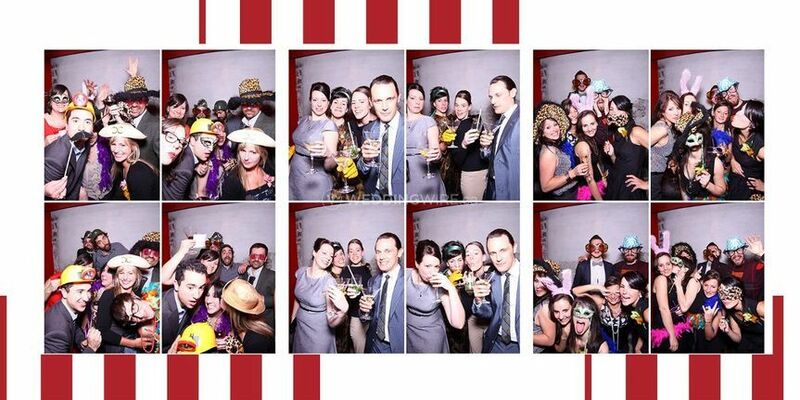 everyone at the wedding liked it, fun hats and stuff were provided to use in the pictures. After the 2 hours the gave us a USB stick with the pictures on it. Really no complaints about their service or anything.